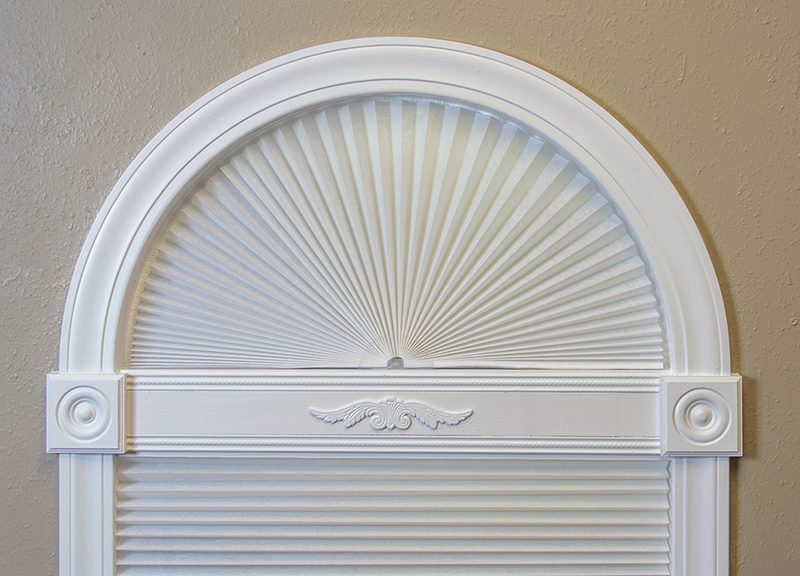 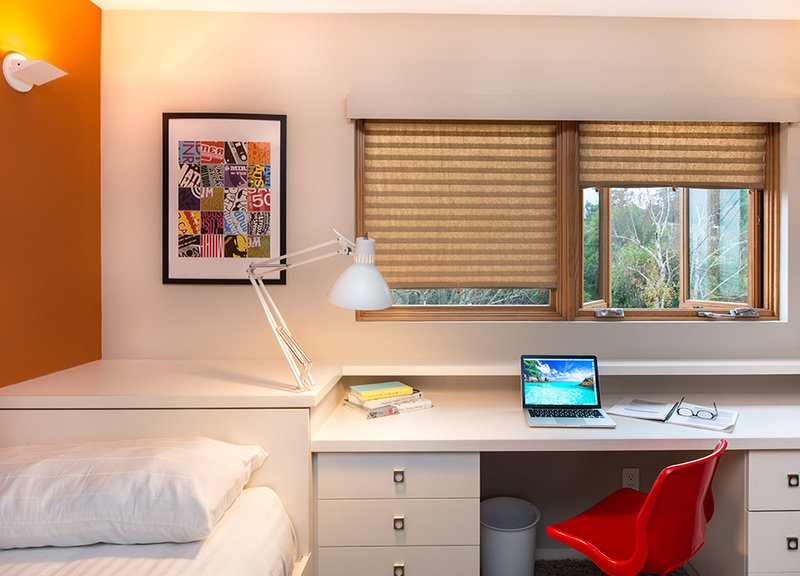 Redi Shade’s Original Shade is the quick fix, pleated shade that has you covered. 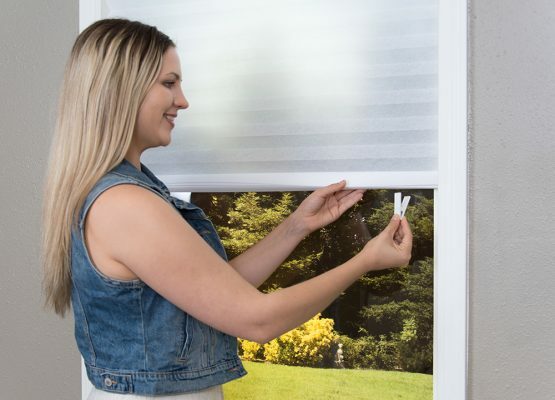 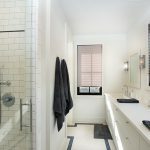 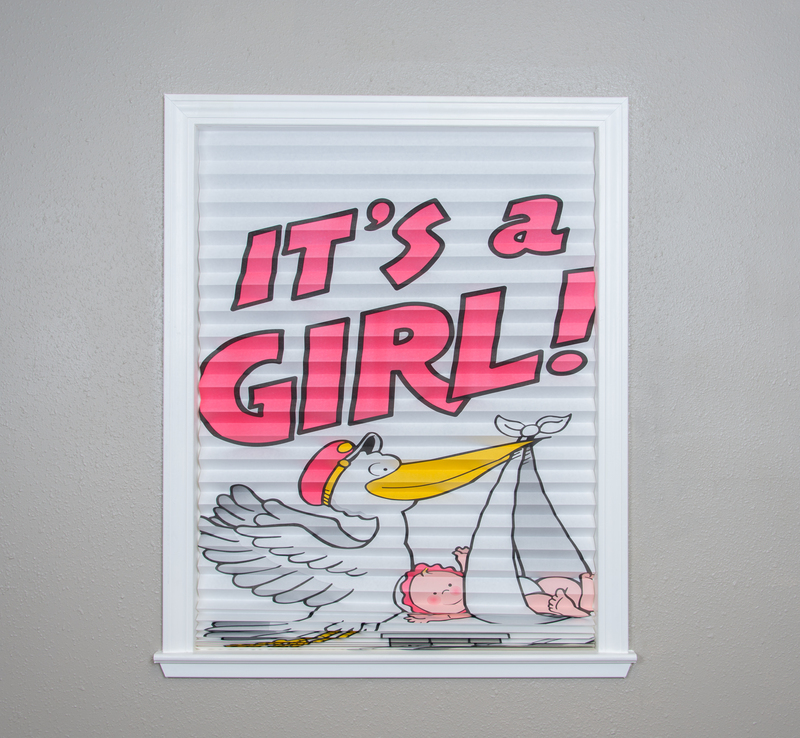 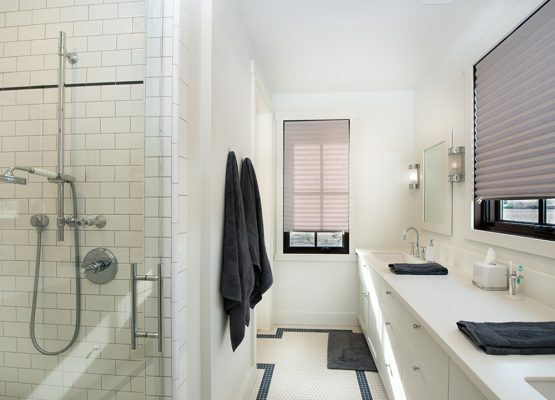 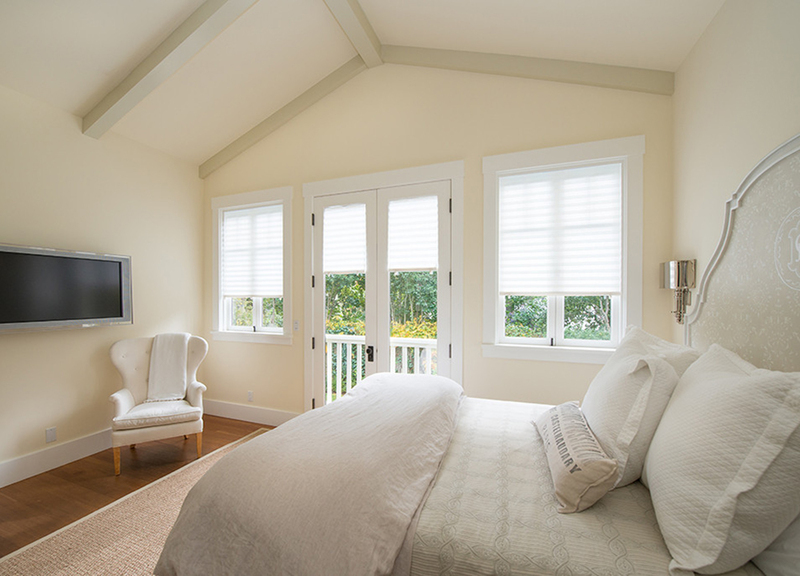 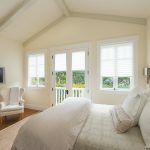 Whether you’re looking for a temporary solution while you wait for custom shades, wanting to add privacy to your apartment, or dressing a home for sale, Original is the ideal budget window covering solution. 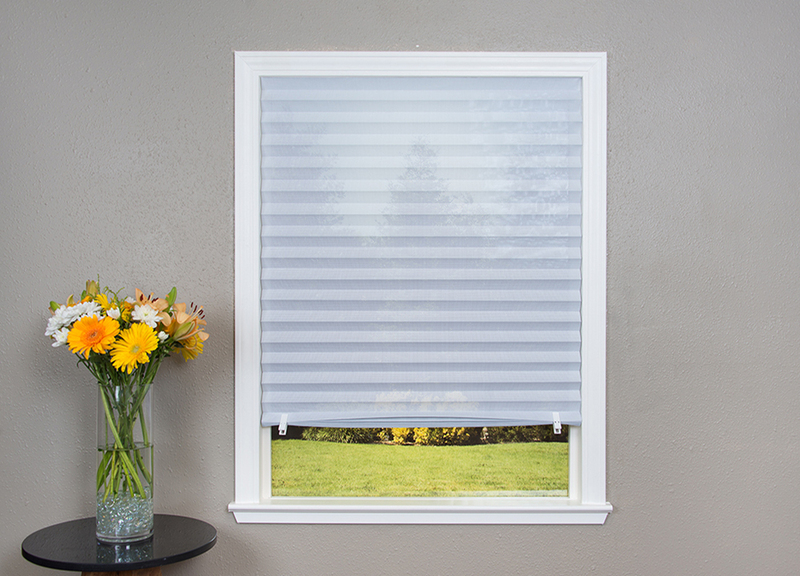 LIGHT FILTERING Original Light Filtering shades gently filters light while providing partial privacy, UV protection and glare reduction. LIGHT BLOCKING Original Light Blocking shades provide the next level of light control. 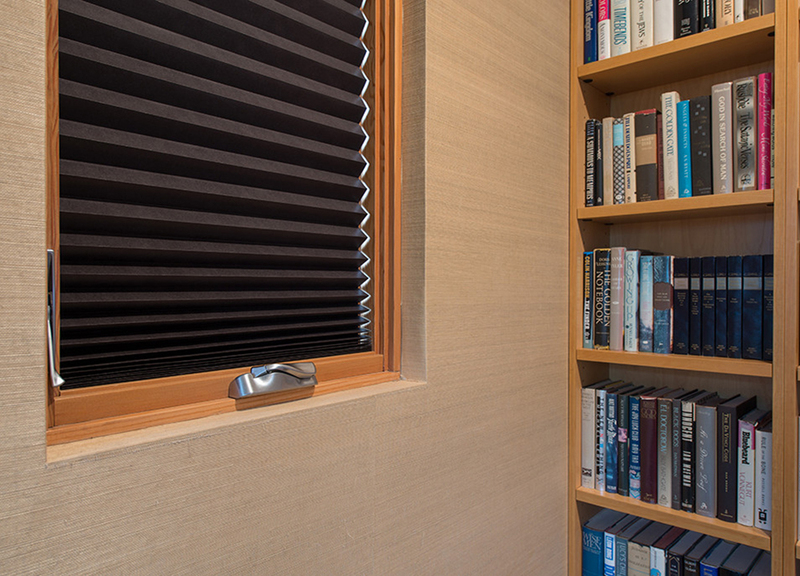 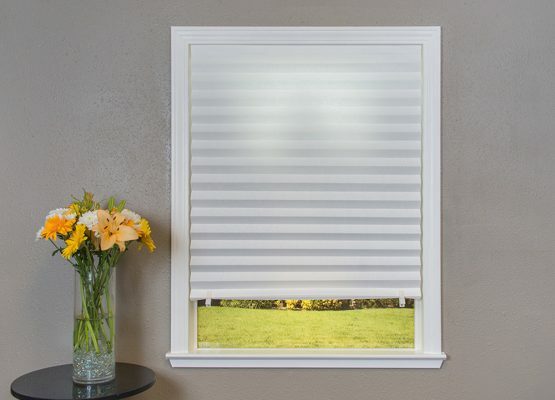 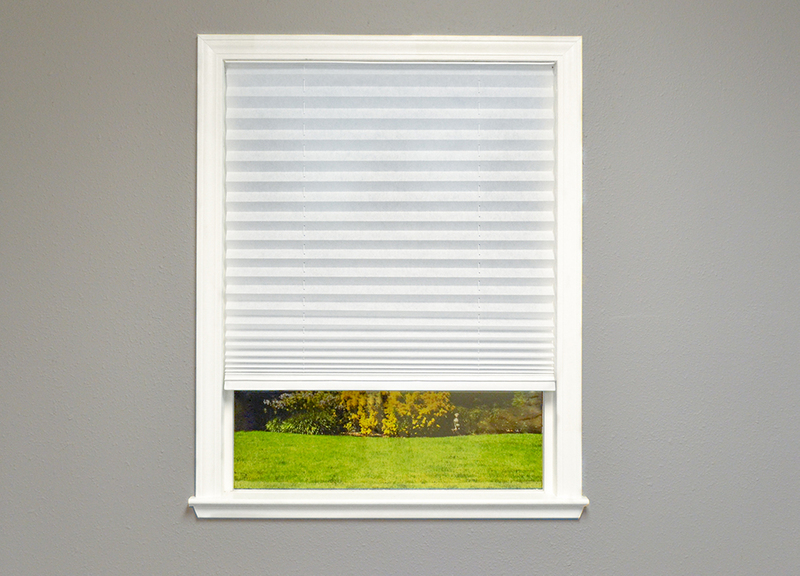 Blocking light for enhanced privacy, glare reduction and UV protection. 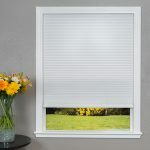 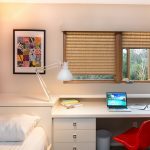 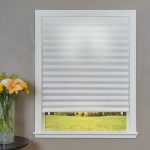 ROOM DARKENING Original Room Darkening shades reduce nighttime shadowing and block a majority of light while creating privacy, and providing UV and glare control. 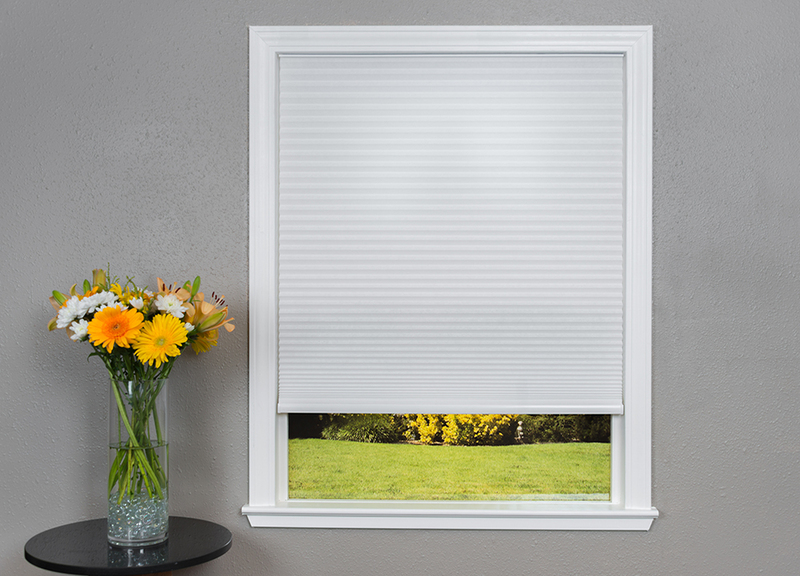 BLACKOUT Original Blackout Shades block 99% of light for complete privacy, light control, and UV protection. 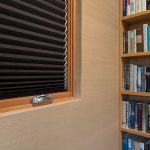 Ideal for bedrooms, children’s rooms and media rooms. 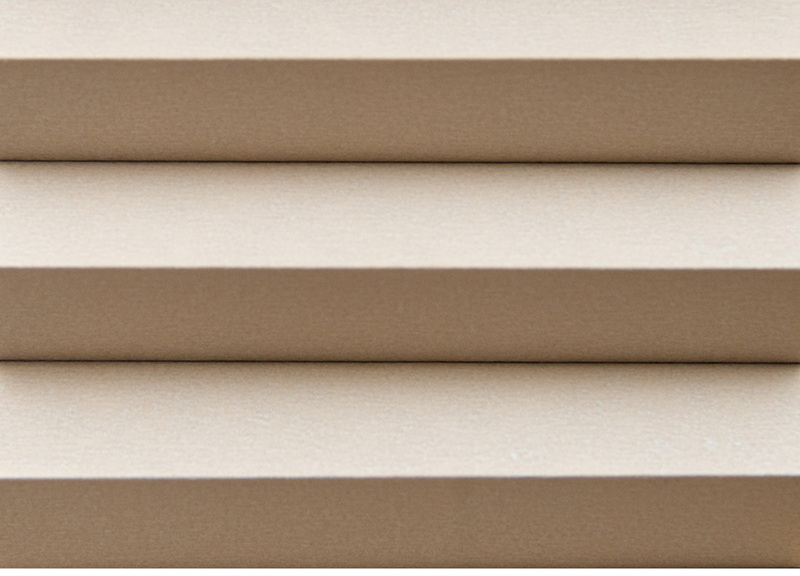 Paper Original Shades are available in Light Filtering, Room Darkening and Blackout and are made of durable paper will not yellow and crack from sun exposure. 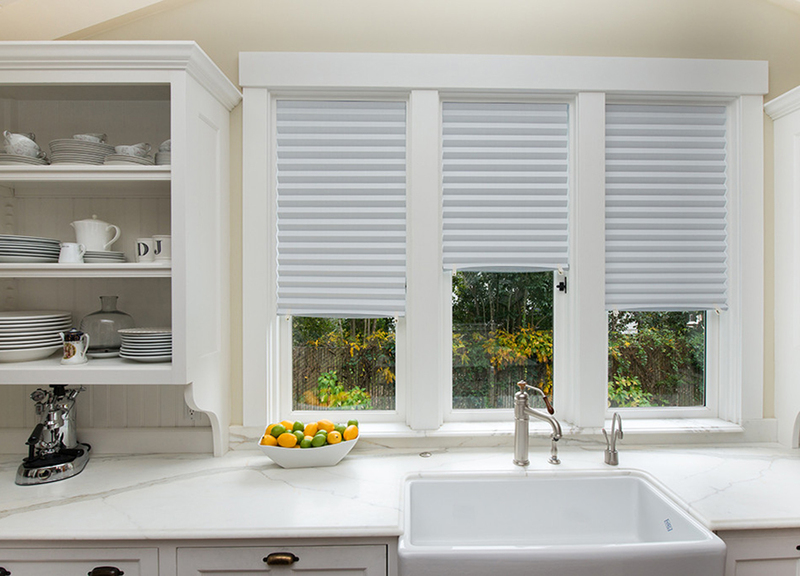 Fabric Original Shades are are available in Light Filtering and Light Blocking. 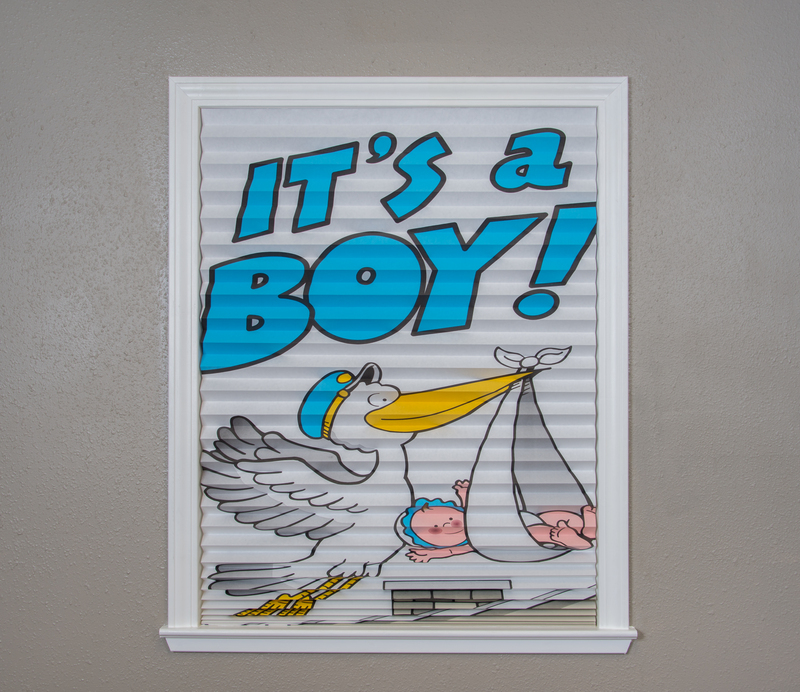 They are made of soft, 100 Percent non-woven polyester. 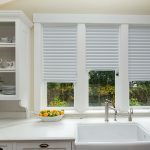 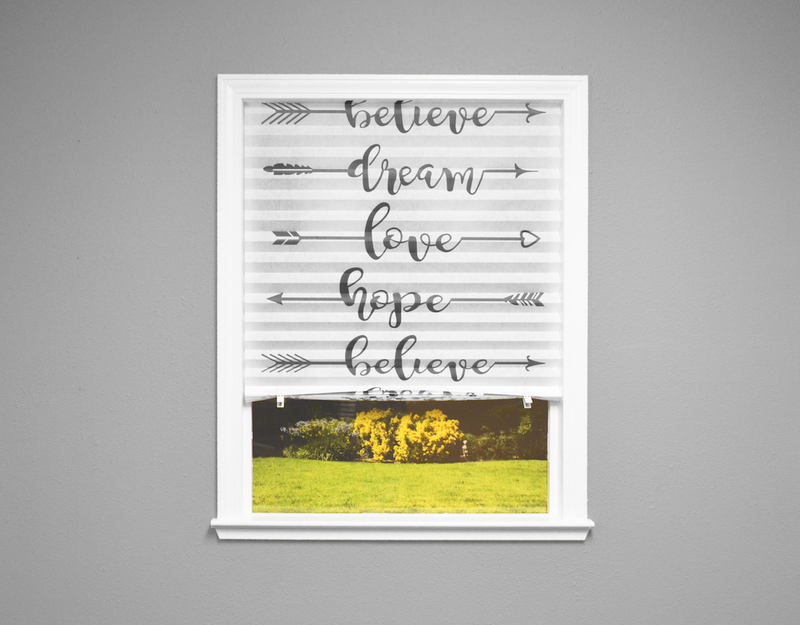 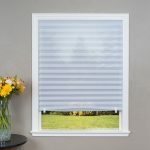 Light Blocking Original fabric Shades are made of non-woven polyester with a heat reflective layer that helps block heat entering through windows.